SomaelCK had the most liked content! One three letter word that means a lot of amazement: wow. http://i.imgur.com/JsayQpp.png - One Loves the Sunset. My newest game project! Do take a look! Ah, I didn't even mean it as a bad thing. I only notice it because I have to study that junk in uni. After meddling with so many prototypes, I finally made a decision! 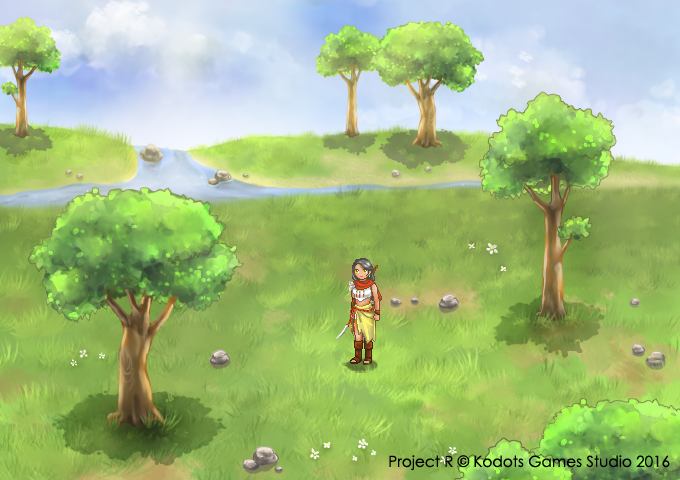 This is the upcoming project from Kodots Games. 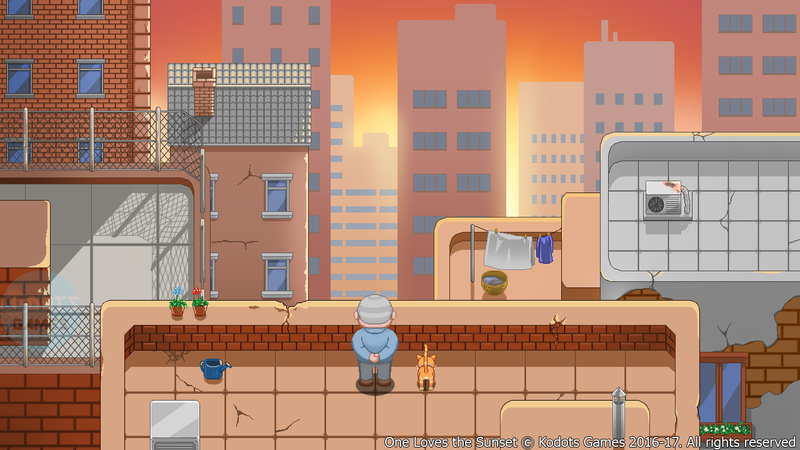 It's called One Loves the Sunset, a game featuring High-def 2D sprites! Please, do have a look! Going to make a separate thread about this soon! Cheers! @Chibae A very neat retro looking map! Nice lighting! What is it about? It got me curious. and here is the first screenshot from a new project I have recently started. It's very early stage and subject to change. Any thoughts? Omg! This game project make me smile uncontrollably! It's always great to see non-RPG from RM! HUUUH my heart exploded I am in love! I cannot wait to see! Thank you! Been busy with the launch and all. I only remembered to reply now! We are giving 20% launch sale on itch.io! If you want to own DRM free Collector Edition at a very cheap price. Now is the time! I can play most RMVXA game with Xbox 360 controller. But you will need to re-map the keys again (they are quiet chaotic by default), after that, you can play no problem.